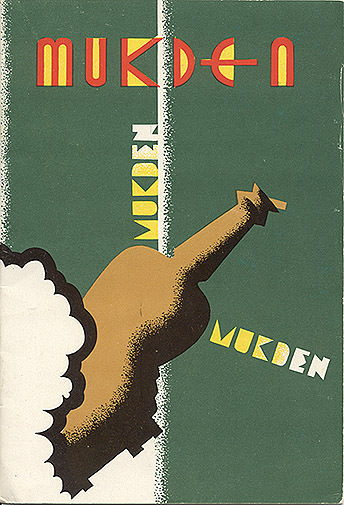 Travel brochure "Mukden," 1936. Published by the Directorate of the South Manchuria Railway. 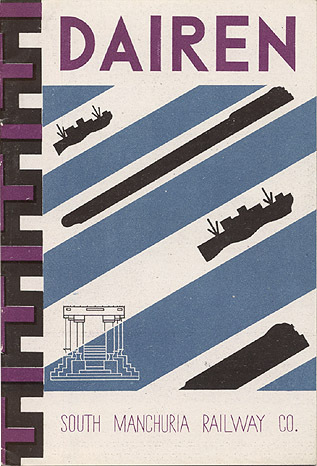 Travel brochure "Dairen," 1936. Published by the Directorate of the South Manchuria Railway. 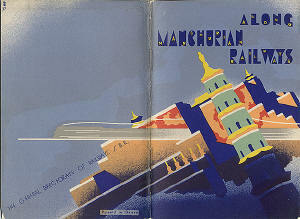 Travel brochure "Along Manchurian Railways," 1937. Published by the Directorate of the South Manchuria Railway. 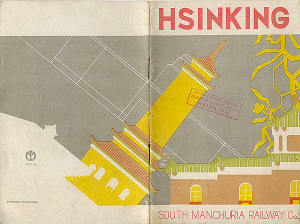 Travel brochure "Hsinking," 1935. Published by the Directorate of the South Manchuria Railway. 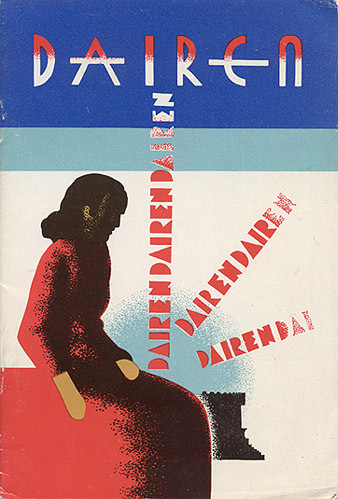 Travel brochure "Dairen," 1935. Published by the Directorate of the South Manchuria Railway. 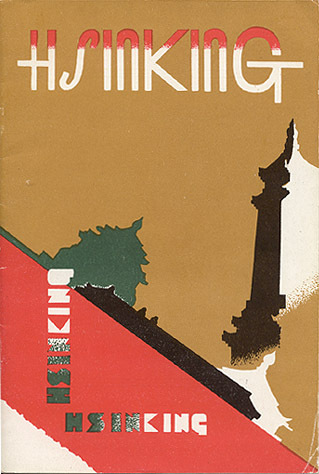 Travel brochure "Hsinking," 1936. Published by the Directorate of the South Manchuria Railway.